I found it!! I found it!!! Okay so for the longest time I have been looking for foundation that works in Natural lighting, Evening lighting, Artificial lighting, and the dreaded dread FLASH PHOTOGRAPHY!! At last, after years (hmm yeah!) of searching I have found it!! 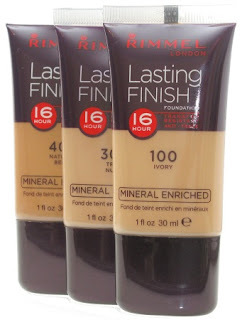 Rimmel 16 Hour Lasting Finish Foundation! Yes you have heard me right! This super cheap drugstore foundation has beaten high end and low end foundation! As you can see, the foundation doesn't change, no moon face in flash, not washed out in natural day light! yay! I'll have to try it out! What type of coverage does it have? That's amazing! Will definitely be picking this up then! Imma have to try that too :) thnx! you look awesome! I seriously love all of your tutorials! great post, and lovely blog! much but I will to taking you a com.. I want to know if you are still satified to this foundation? I live in Reunion Island and where I can found this foundation, please ? I love the consistency of this product but it isn't made light enough for me :( So upsetting! 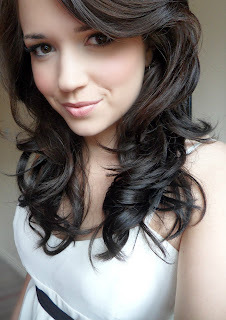 LOVE your blog, it's amazing. Great to see you're Irish like me too! that's grate, Recently I used to use Maybelline 24 effect foundation that was awesome, then I use L'Oreal, that is quite OK, I think I should try this one, thanks for review.